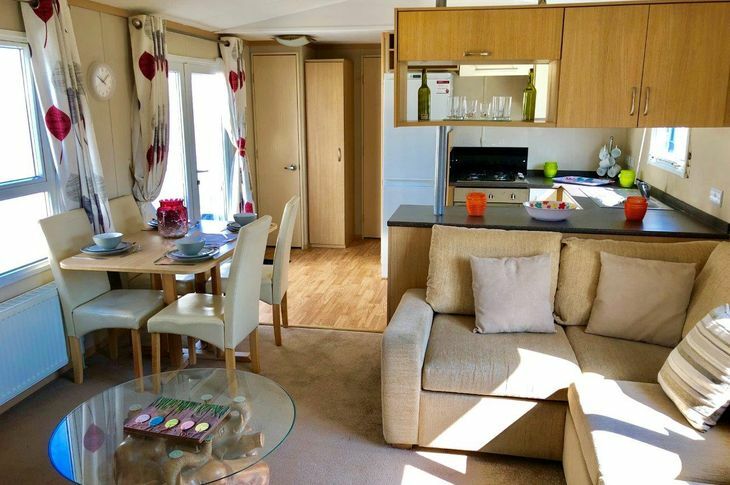 We are currently offering for sale this very sought after center lounge holiday home. 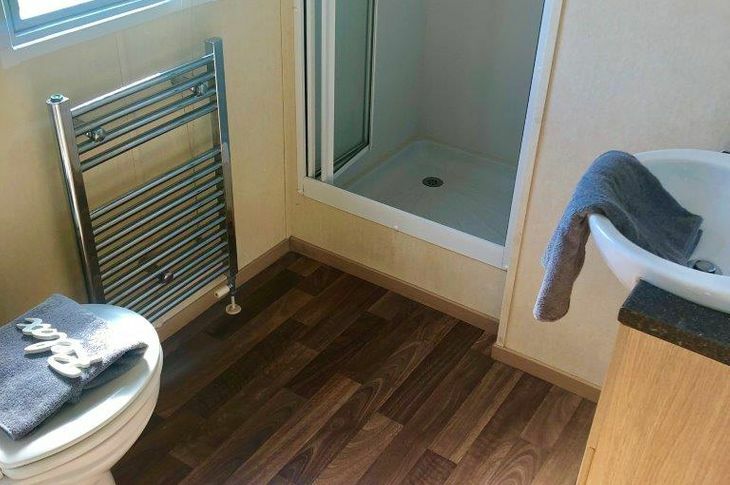 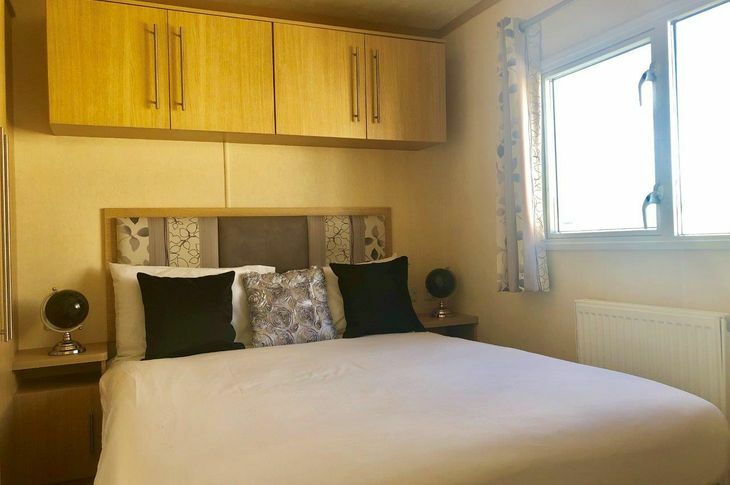 The holiday home has just been fitted with new carpet in the lounge and also new lino in the kitchen, The holiday home itself offers bedrooms either end with a shower room off of the mater bedroom and a toilet off of the 2 single twin bedrooms at the other end. 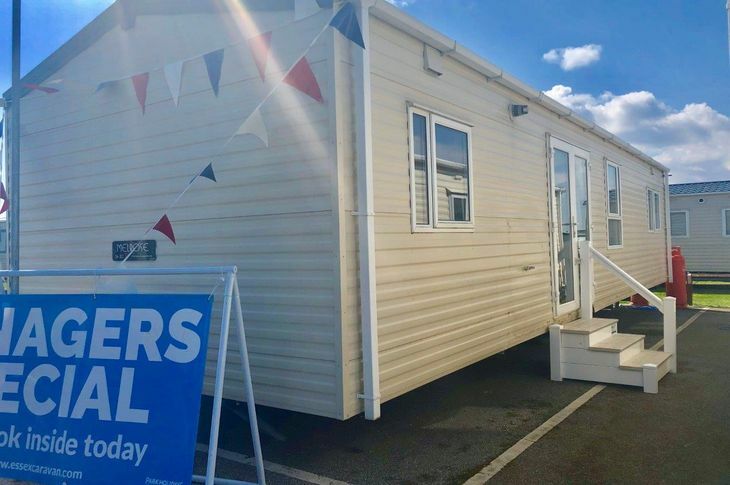 The lounge and kitchen offer lots of space with a large L shape sofa, stunning glass coffee table and a corner unit with an electric fire built in, There is a free standing dining seating area just off of the kitchen. 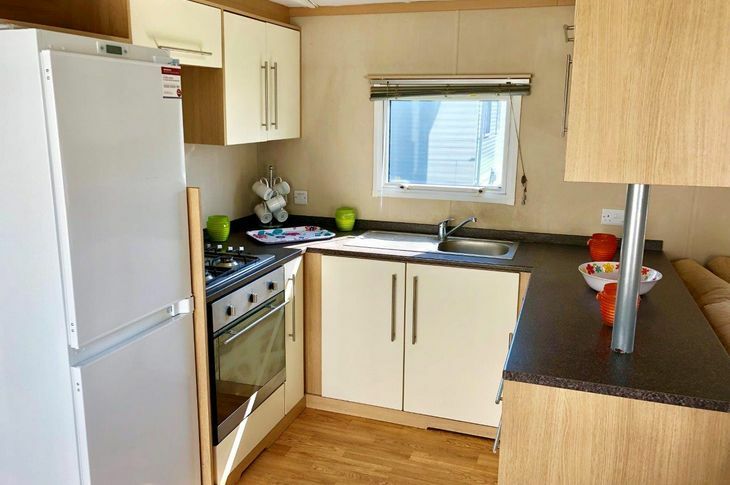 In the kitchen there is a brand new fridge freezer, modern built in silver cooker and lots of cupboard space also with this holiday home there is central heating and double glazing throughout so perfect for those winter months.